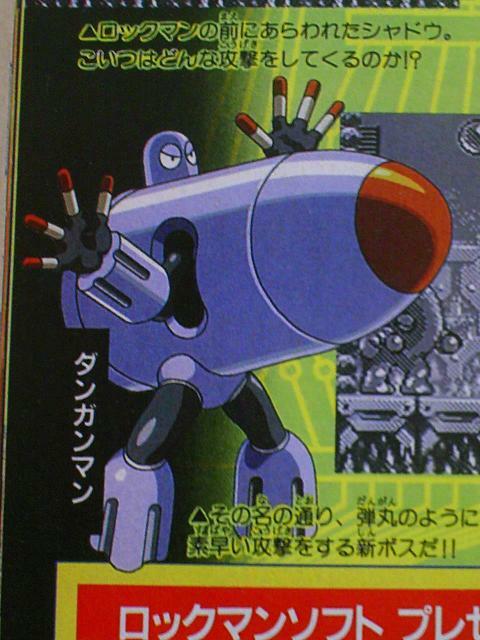 The Mega Man Network has mirrored some scans from 2chan showing off artwork for 2 characters from the Japan-only Bandai-prouced made-for-Wonderswan Rockman & Forte Mirai kara no Chousensha (or just RFWS for short). The artwork is pretty similar to the character image screens found in the games. It’s odd they didn’t include such art in the game’s manual. 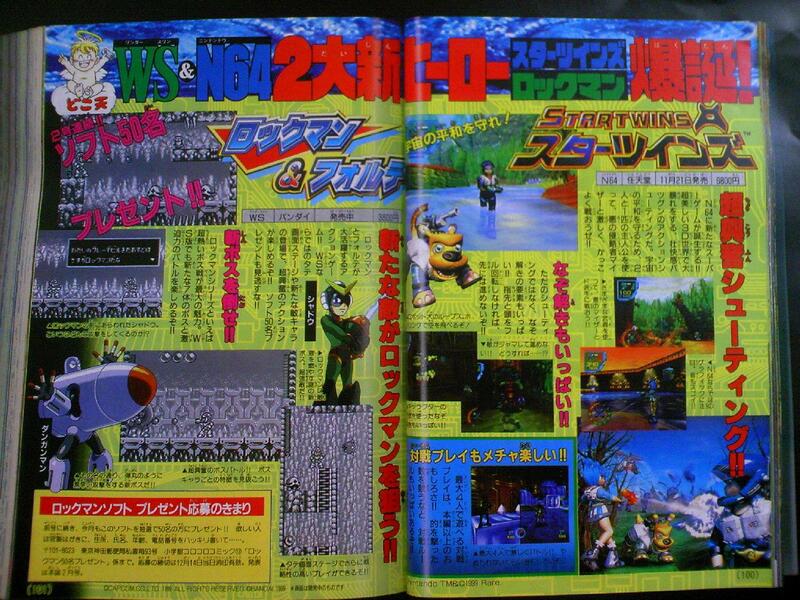 The booklet and packaging almost completely devoid of pictures that aren’t screencaps, and what there is is taken from Capcom’s own Rockman & Forte game art. What a neat find! 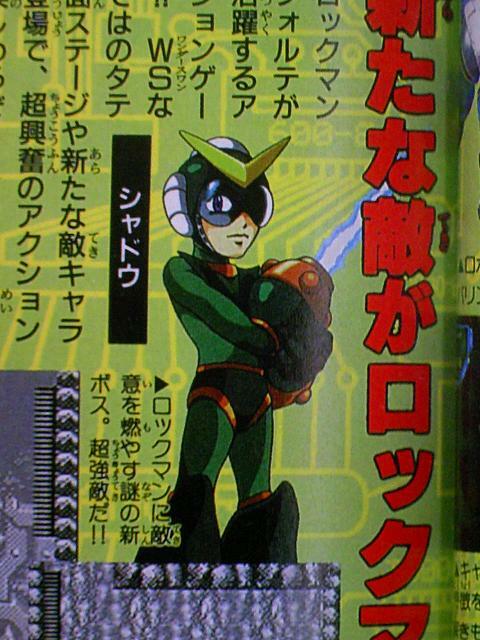 Also odd is that Shadow’s body is a dark green color. In the game dialog he’s often referred to as being clad in black. But all in all, that’s hardly the weirdest thing about that game. Cool. Makes ya wish they’d published more of the art from that game. 1 Comment to "Art of RFWS?!" 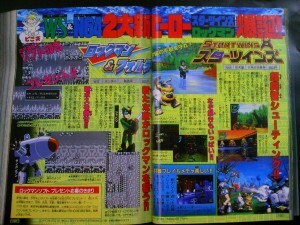 Rockman shadow, or rather Shadow Megaman, is a main character in the way home. He and Quint attack our heroes, until Lily points something out: If Quint is Megaman’s future self, shouldn’t his death(he was rebuilt). Cause the time paradox? It is then revealed that the two are living a lie. Dr.Wily programmed false memories into both of them making them believe they were from the future. First, he built Shadow Megaman, and when he failed, that’s when he built Quint, this time using a copy of Megaman’s blueprints instead of his own design. 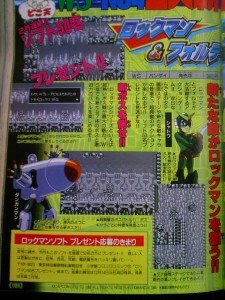 Essentially, Shadow Megaman is more of a copy of Protoman. The two decide not to kill our heroes and instead run away to live on the streets. 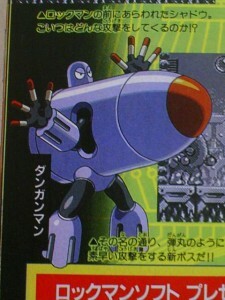 They split up, but then Shadow Megaman (or that’s a hassle to type so I’m just gonna call him Shadow) runs into Copy( a shapeshifting robot built by Mysterious Diamond,( the main antagonist of The story , largely unknown, they just call him that due to the diamond insignia that appears on his creations, which are the Mettalix and Copy. ) 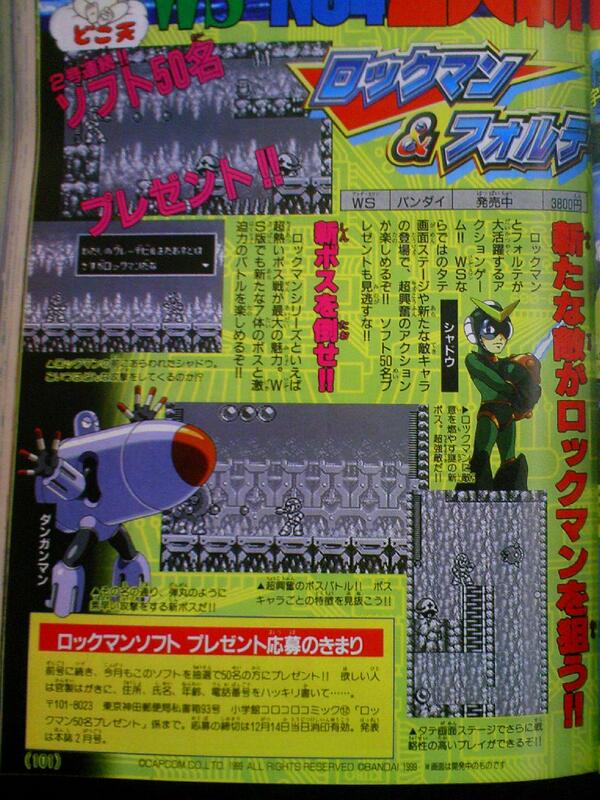 Copy was built to kill the heroes, her first assignment being to kill Protoman. She disguised herself, lured him into a trap, then attacked, (she has an upgraded version of Megaman’s weapon-copying system, just FYI). But she refused to kill him since she had a crush on him, so she let himgo, and ran away.) But, since Shadow looks a lot like Protoman (only difference is that his hair is black, while Quint looks exactly like Megaman), well, you know what Copy’s reaction was. The two live together now. Happy ending for poor little Shadow!